Floral prints are a timeless trend and were once reserved exclusively for feminine tastes. However that is all starting to change, with the trend making a seamless transition to men’s fashion. Floral prints are now fast becoming a bestselling style, with major labels such as Topman and Zara producing them in vast abundance. It’s a general fact that fashion can be a touchy subject for some men. Many never take the avant-garde approach when it comes to fashion, with the majority of us preferring to stay within our comfort zones and dress subtly (blue jeans and a plain white t-shirt anyone?). 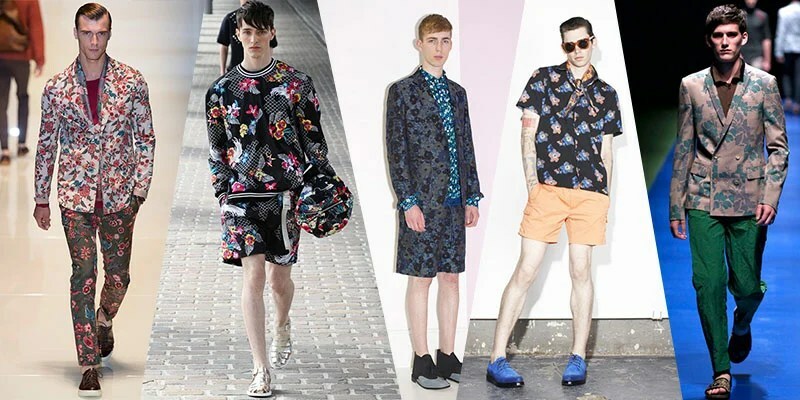 But a unique characteristic that we love about floral prints is that it challenges the male status quo and encourages men to extend beyond their comfort zones. It’s different to say the least – it makes you stand out, and helps you to reinvent your sense of style by providing a fresh new perspective on fashion. 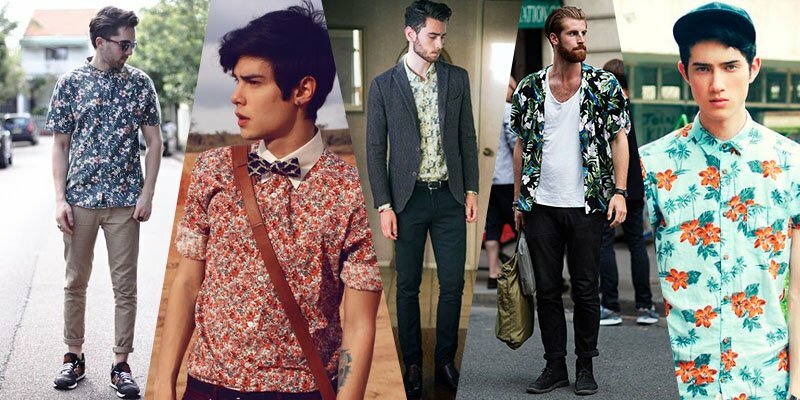 From vibrant blazers to collections filled with bright bloomy colours, floral prints are a definite trend this season. It seems that every high end brand has jumped on the bandwagon, especially the likes of Prada, Saint Laurent and our personal favourite 3.1 Phillip Lim, who stood out from the crowd by creating full floral outfits. If you look closely every floral style follows a light and dark colour contrast, with the flowers purposely popping out from dark hues of the clothing. Considering how the style diverges from the male norm, it seems that this distinctive trend isn’t going to be ending anytime soon, demanding full attention as it takes the entire world by storm.